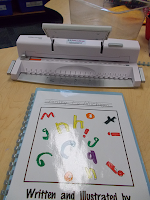 Classroom Publishing...and a freebie! | Primary Planet! Hey everyone! It's been a little while, but it has been crazy busy around here. Who isn't now a days right? Anywho, I wanted to blog about a subject near and dear to my heart today. Classroom publishing! 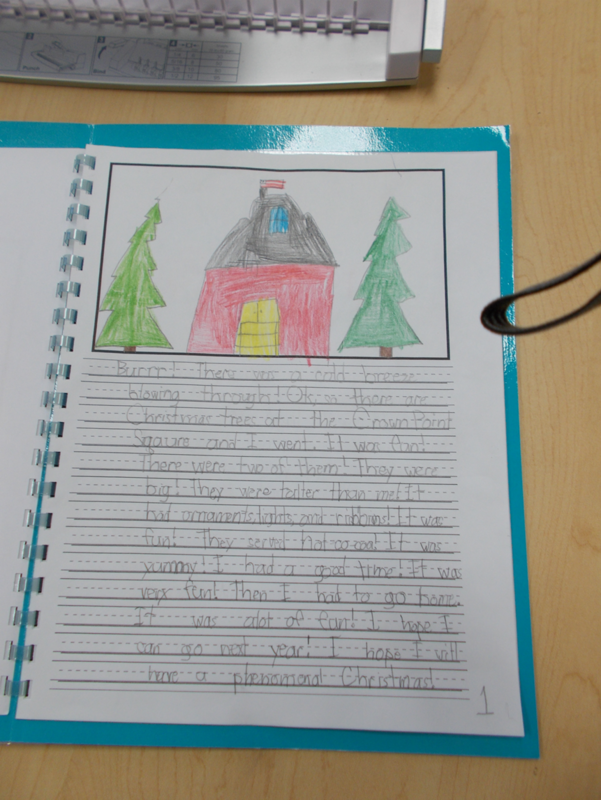 Do you "Publish" your kiddos writing? It is a huge motivator in my room. 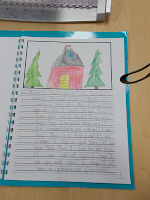 The kiddos love to see their finished writing all pretty and put together. It is a process though, it does take a lot of work. Up until recently I have had to use our school binding machine. But I won a binding machine of my own and now can do the binding in my classroom! Here is the post about the machine. 2. Story has to be at least 2 pages long. 3. Then, you get an editing and revising checklist. 4. Once you are finished with the editing and revising checklist, you get a publishing checklist. 5. You follow the steps on the publishing checklist, and you publish your book with the help of Mrs. Gard! 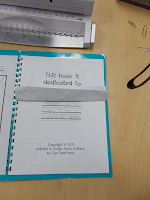 Including a cover, cover page, dedication page, and about the author page! It usually takes the kiddos a week to two weeks once they get their first checklist to get to the final product. But they are lovely when they are done! Do you publish with your kiddos? I would love to hear your process! I am working on putting together into a product all of my forms and checklists and special paper and what not at the moment. Do you think that it might be useful to you? I would love to hear any thoughts you all might have! Thanks! 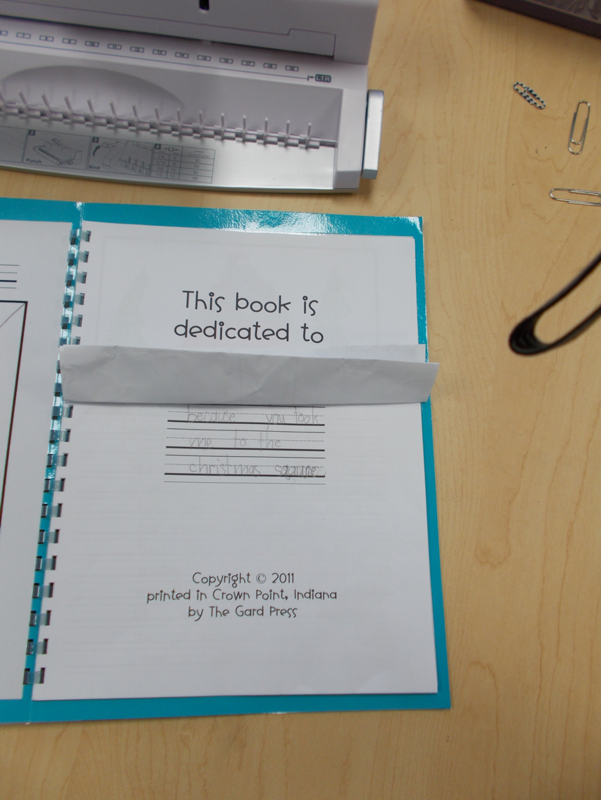 :) Also, I am including a freebie of the paper the kiddos use to publish! I would love to hear more about your checklists and publishing procedures. I struggle with moving my students through editing and revising their own work.